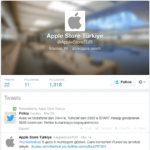 Following his visit to Ireland and United Arab Emirates, Apple CEO Tim Cook is currently in Turkey. 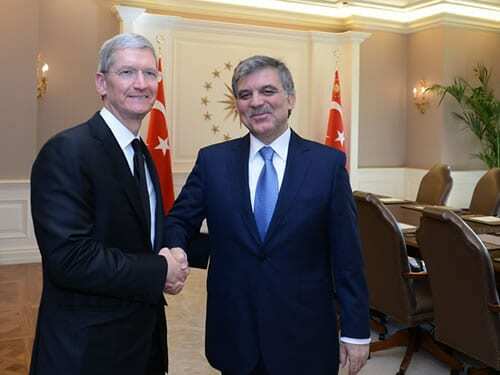 Apple CEO Tim Cook met with Turkish President Abdullah Gül in Ankara, Turkey. According to Turkish media reports, the two discussed various topics such as Turkey’s $4.5 billion tablet initiative (called FATIH project) that will equip 15 million Turkish students with their own tablet computers. According Turkish newspapers, one thing Turkish president specifically pointed out that Siri does not support Turkish language. Gul continued “we would be very thankful if Siri supported Turkish”. 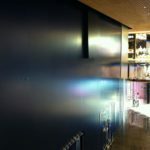 As for Cook, he announced that the new Apple store in Istanbul will be opened in April/May, will be unique in many respects. 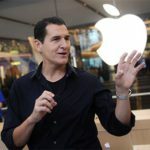 About the president’s request that Apple’s Siri application should be available in Turkish, Cook said they will work on it.